We provide water well drilling and pump repair services in Northern California. 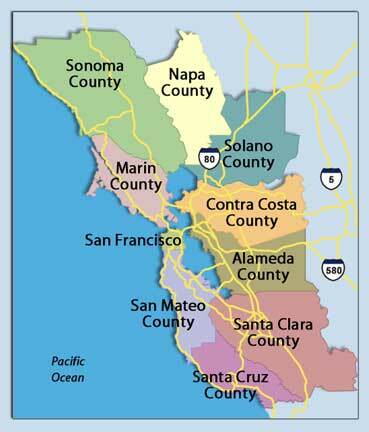 Our offices are all in the Bay Area and are listed below for your convenience. Droughts are common in Northern California and drilling a water well is one of the best defenses against drought. We can traverse all types of terrain in the bay area from steep hills to hard to reach valley's. Give us a call and we will set up a water system for you using all of our 15 years experience tackling this local terrain.